Are you arriving at the Brisbane Airport and need transport to the Gold Coast? 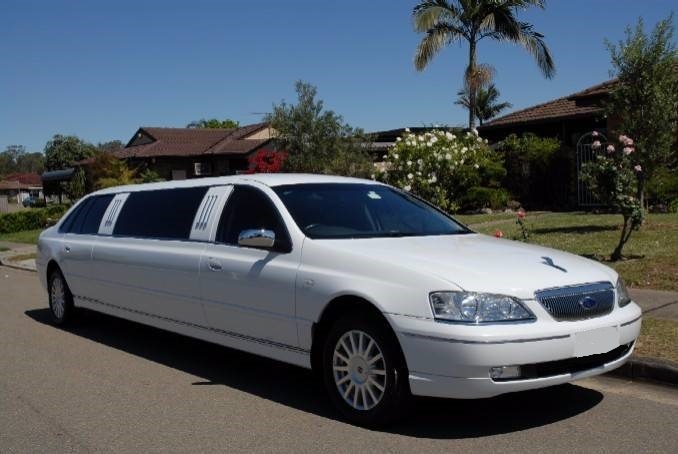 Brisbane Limousines picks up from both the domestic and international terminals at the Brisbane Airport. We are licensed to use the waiting areas for professional transport services, making it easy for you to find us and easy to access our vehicles. We provide transport to all Gold Coast hotels and accommodation. We regularly provide limousine services on the Gold Coast so we are familiar with the location with most hotels. We can even take you for a cruise around the Gold Coast so you can get your bearings – ask us for a price. Our limousine’s can transport passengers from the Brisbane Airport to the Gold Coast. However, please keep in mind that this vehicle only has a standard car boot so if you have luggage we recommend smaller groups than this. We can put some luggage in other parts of the vehicle but this reduces seating room. 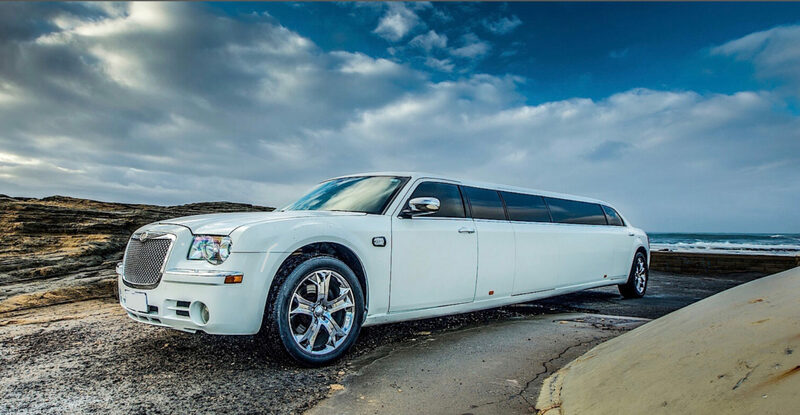 All our limousine transfers can include champagne, a professionally uniformed chauffeur and of course, great service. Impress your friends or loved ones by being picked up from the airport in a long stretch limousine. It certainly stands out and is easy to find at the Brisbane Airport. Our price for transfers from the Brisbane Airport to the Gold Coast is $249, Approx / Guide Prices. This covers the most popular areas such as Surfers Paradise. If you are looking to go further south such as Coolangatta or Tweed Heads, this might be slightly higher. Please contact us for a quote. Not only can we provide transport services from the Brisbane to the Gold Coast but we also offer transport from the Gold Coast to the Brisbane Airport. We are happy to pick you up from your accommodation at any time, day or night, and delivery you in stretch limousine comfort to your flight. Brisbane Limousines offers transfers from Brisbane to your Gold Coast Hotel from only $209 one-way, Approx / Guide Prices.